Congratulations to UDJAA's 10U Youth Competition Cheer Squad! After 5 consecutive 1st Place wins and winning the UCA Pocono Regional in December, the team traveled to Orlando for Nationals. 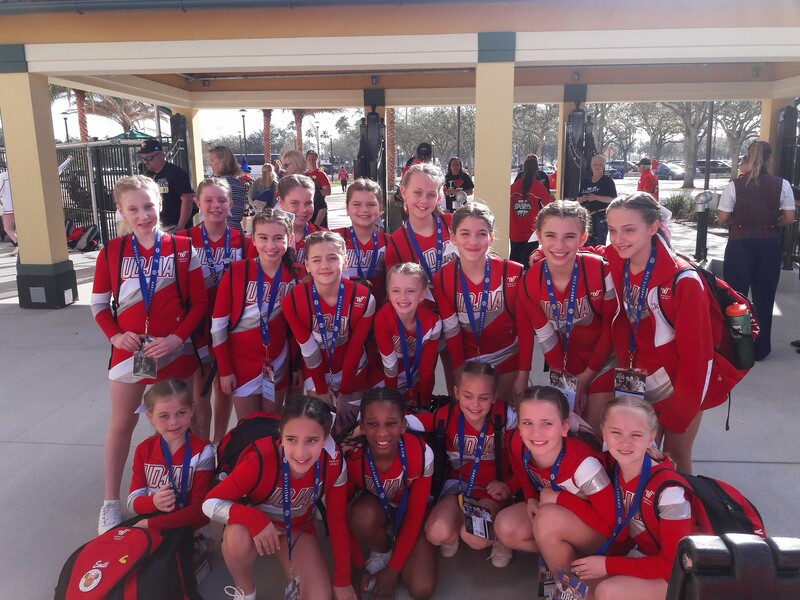 They competed at the ESPN Wide World of Sports and were ranked 2nd in the country in their division! Way to go, girls!